In 2015, we celebrated the 10 year anniversary of God of War, having started the saga back in 2005. And, so, here we are reflecting on the one year anniversary of a new era for Kratos, now with his son, Atreus. 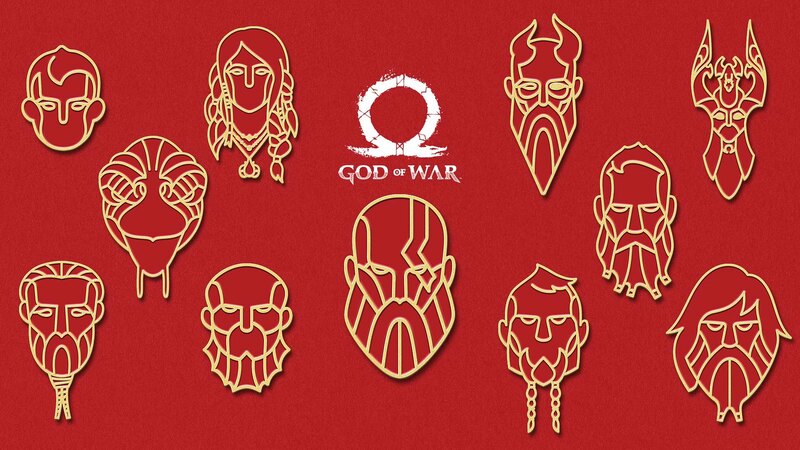 When Cory Barlog first brought us this transformative vision of a father and son embarking on an incredible journey together, a journey to honor a wife and a mother… but also one where a boy would teach his father how to be human again; and the father (Kratos) would teach his son how to be a measured god, we knew we had something special for our fans. Yet, change is hard. Change to a longstanding franchise comes with immeasurable doubt, a studio defining risk and a huge leap of faith. Thank you to our entire worldwide team; the Sony PlayStation family and you, the millions of God of War fans around the world who embraced that leap with us, on a journey we never expected. We made this journey together. In honor of you, our fans, we’re starting a week-long celebration of the one-year anniversary of this God of War. I’m very happy to indulge you with a small token of our appreciation. 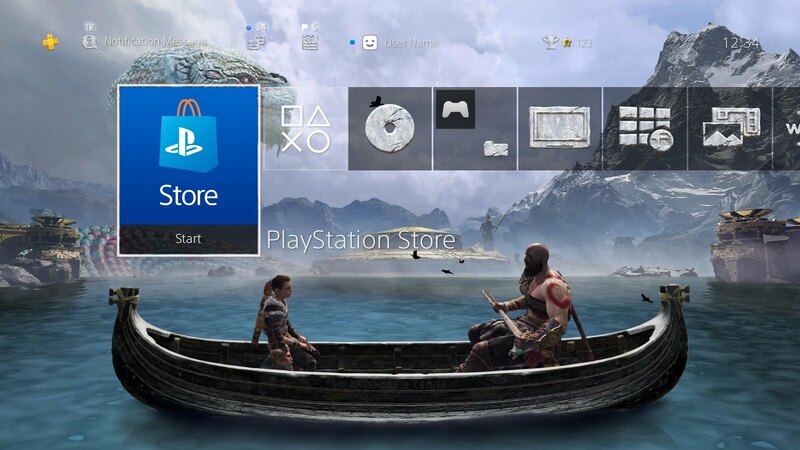 We’ve crafted a fantastic God of War Anniversary character PS4 avatar set that will be available free this Wednesday, and a PS4 dynamic theme available right now that will bring you back to serenity with Kratos and Atreus in the Lake of Nine. They’ll both be free at PlayStation Store (search God of War), whether you own the game or not. This past year we’ve been graced beyond belief with the Game of the Year honor from an astounding number of outlets worldwide. We’re humbled, and even more honored to be in the same breath as so many masterpiece games who unquestionably deserve the same distinction. Like so many in our industry, at Santa Monica Studio we craft games and strive to tell powerful, emotionally connecting stories. This year marks 20 years since our studio was founded. If I had to predict the next 20 years of Santa Monica Studio, I can tell you without a shadow of a doubt, we will continue to create games whose art reflects life, life reflects art, with stories we want to resonate for years to come. Thank you from the bottom of our hearts for embracing the new God of War and for helping Santa Monica Studio rise up to a new beginning as well. From our whole team to you, that has meant everything to us. Now, we have a long journey ahead.